Come home to this amazing townhouse on Edenton Blvd! 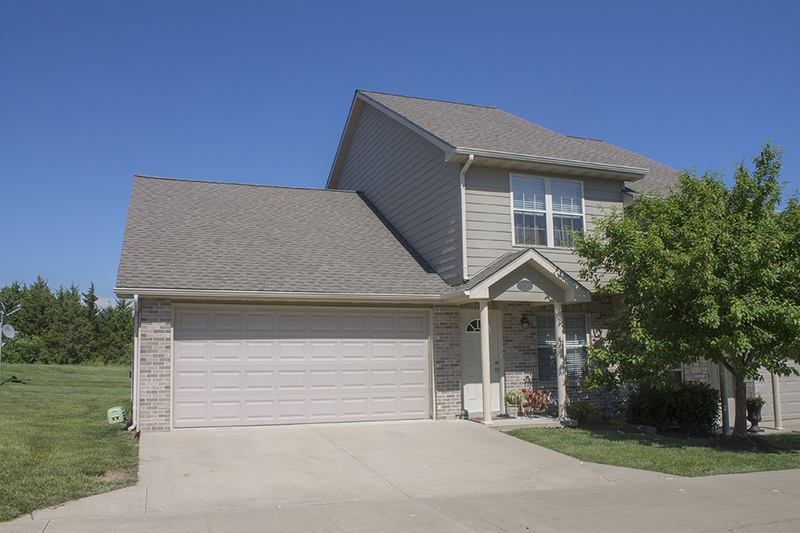 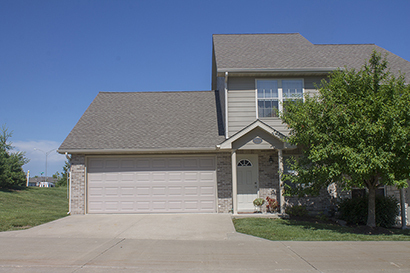 The town home has great curb appeal with a partial stone facade, and is situated is on a cute cul-de-sac right across from extra guest parking. 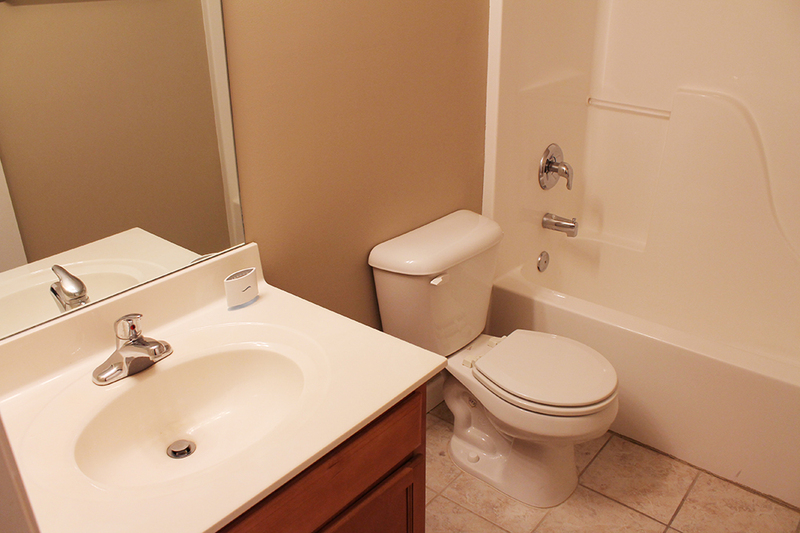 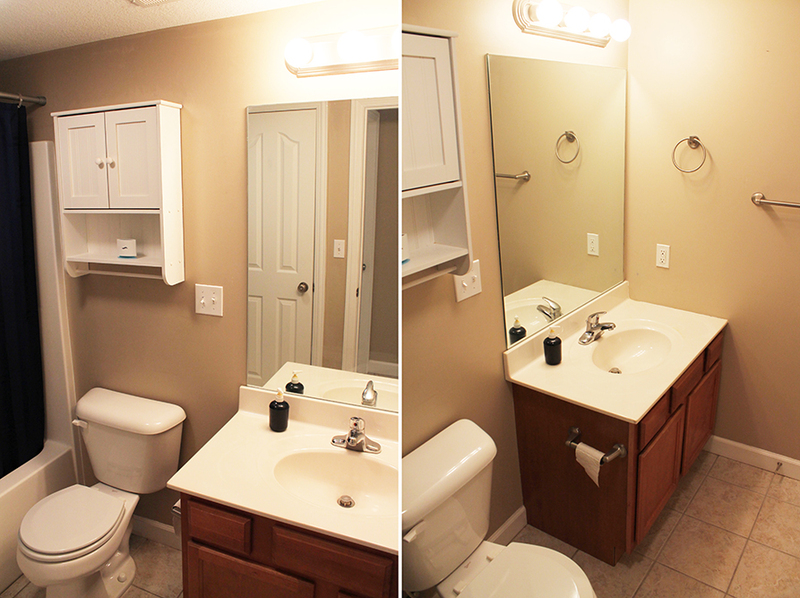 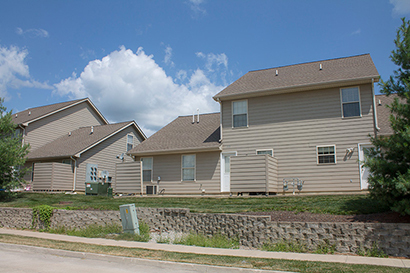 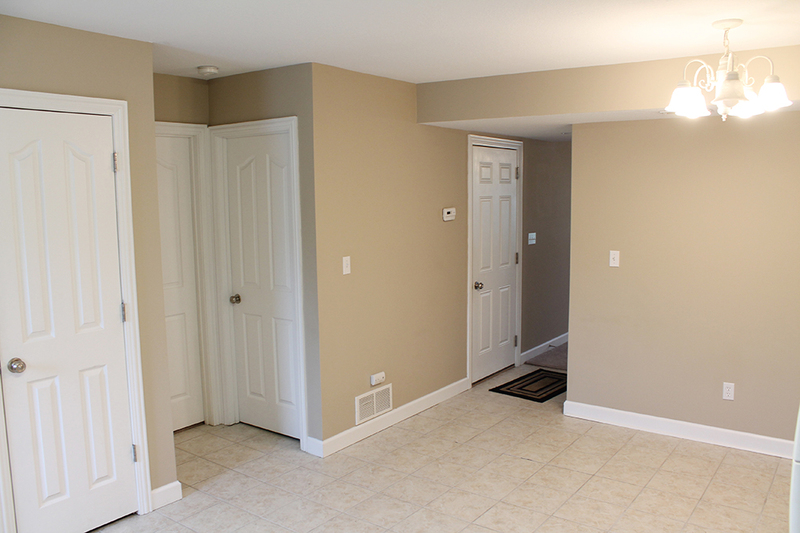 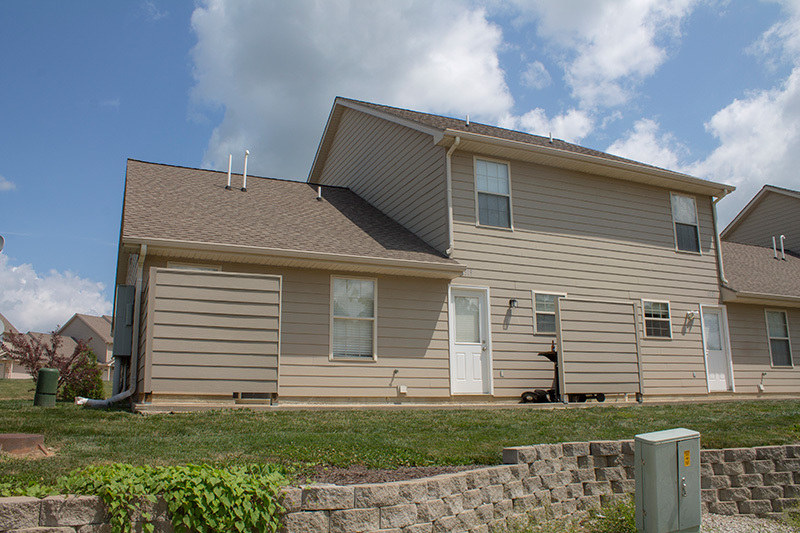 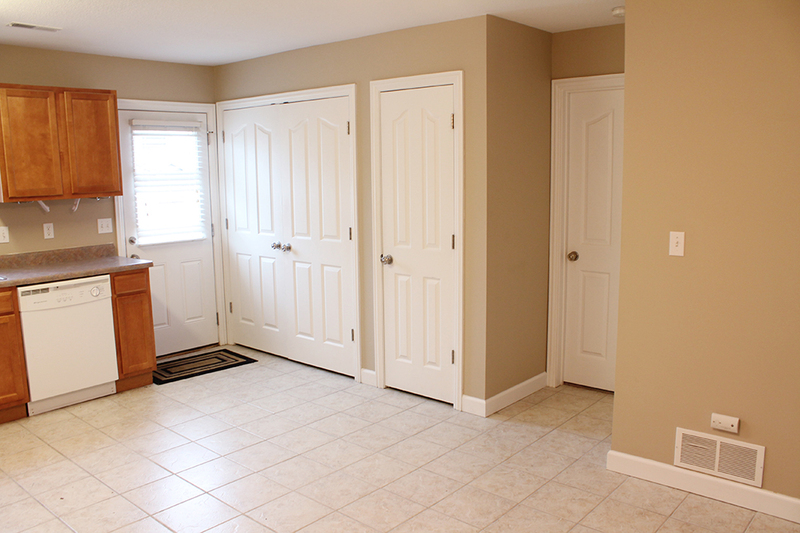 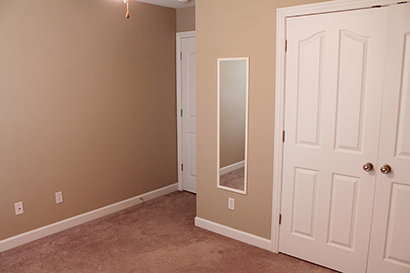 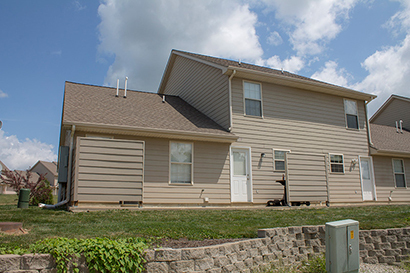 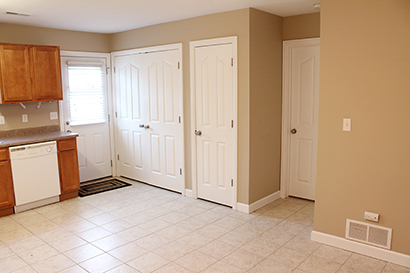 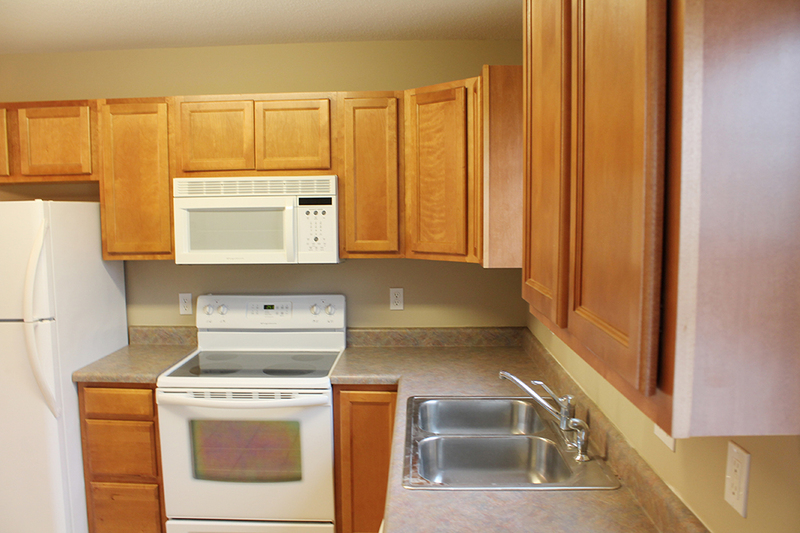 You'll love all the space in this condo, which has over 1400 square feet of living space! Walking in the front door you find yourself in the living room. In the far left corner of you find the stairs leading to the upper level, and to the far right you will find a through way leading to the dining room and kitchen. 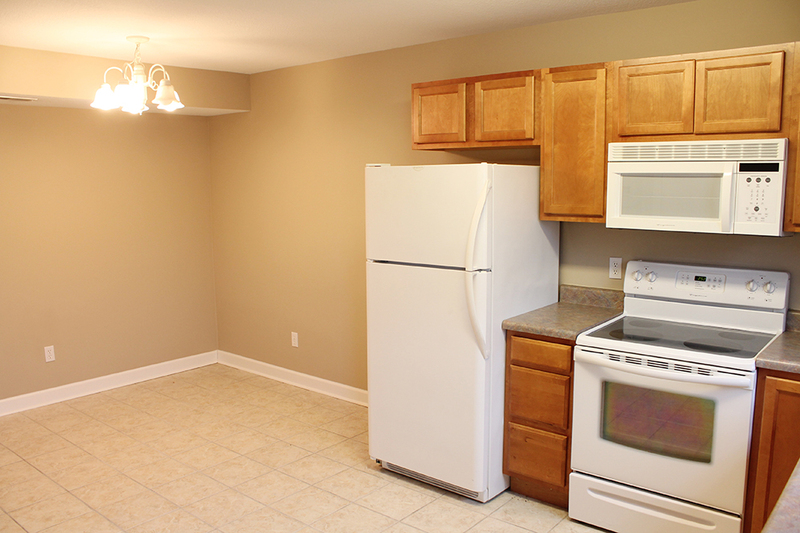 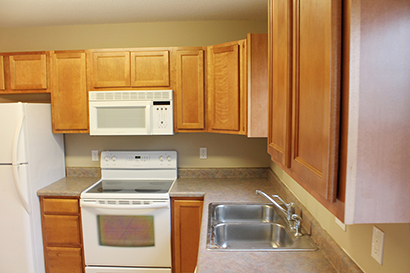 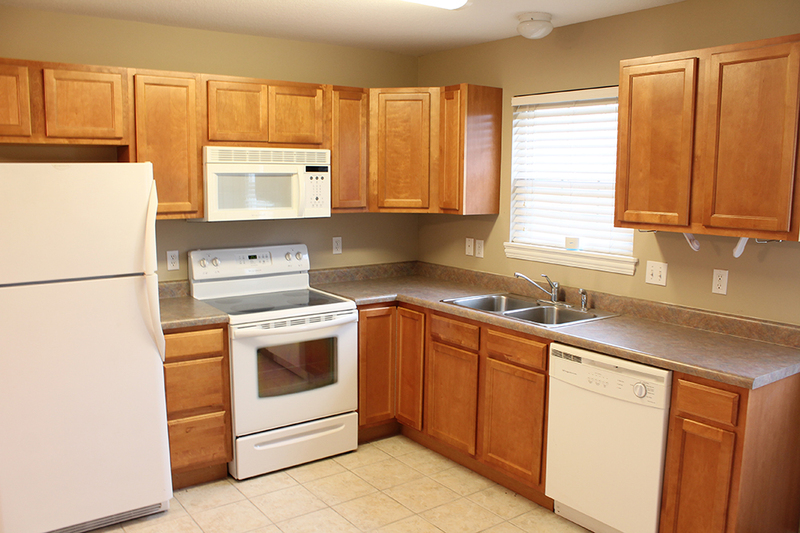 The kitchen is lovely with ceramic tile floors and ample cabinet and counter space. 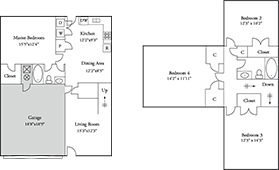 To the far right of the kitchen is the back door leading to the patio, the laundry hook-ups and and pantry, and a large main floor master suite with a full bath and walk-in closet. 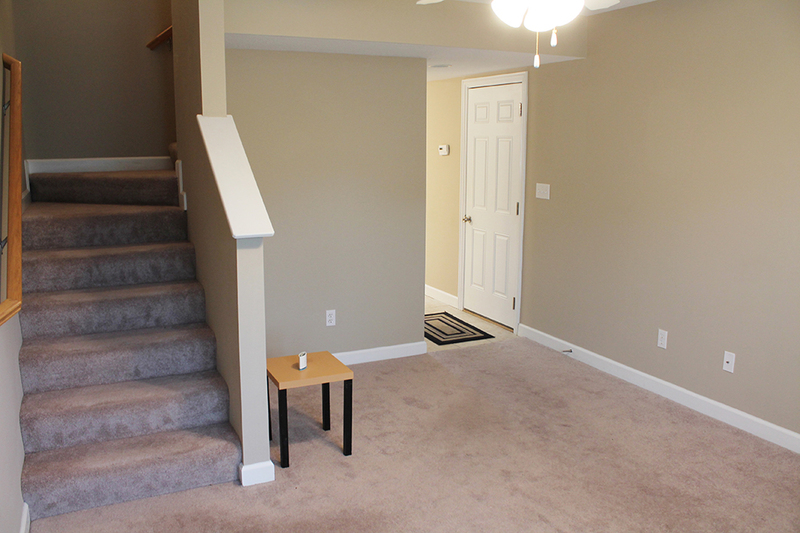 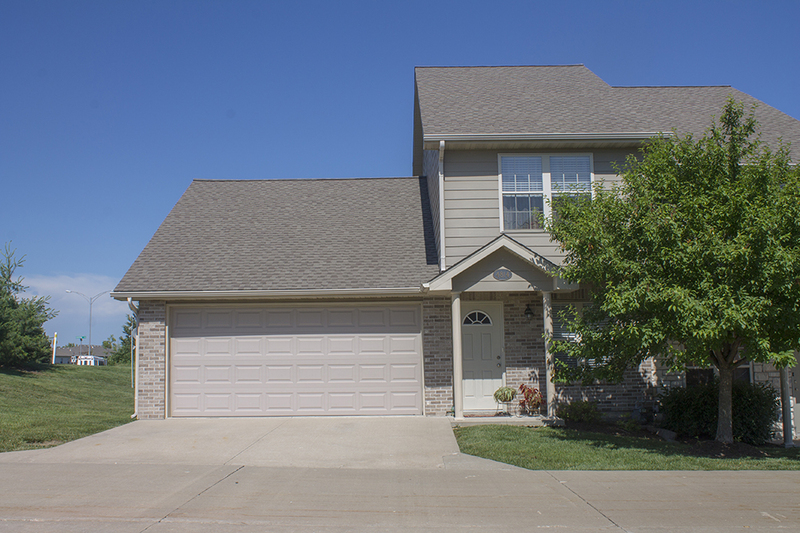 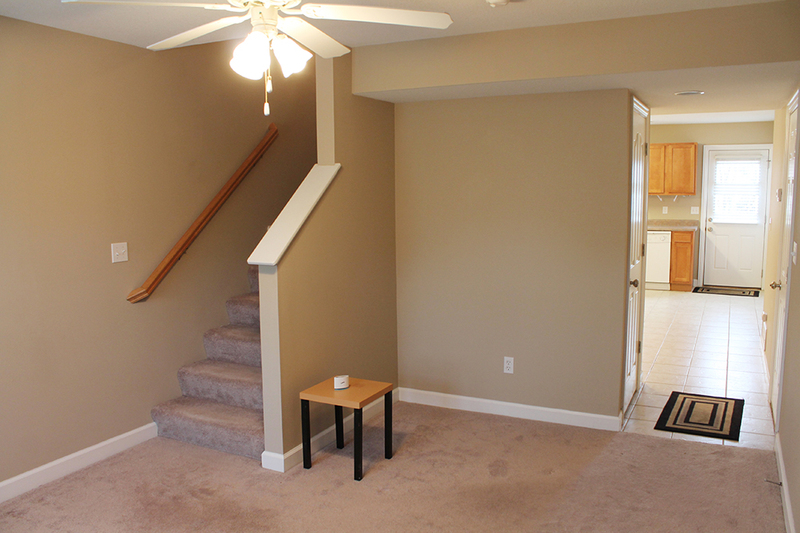 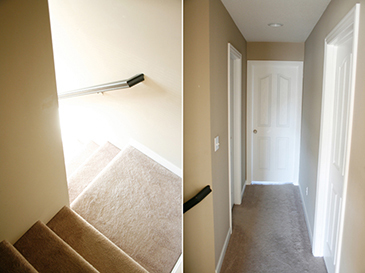 Ascending the staircase you will find a landing leading to three large bedrooms and a central full bath. 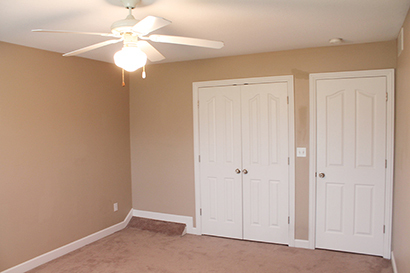 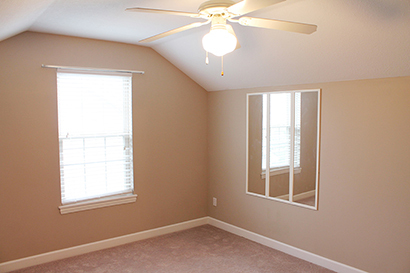 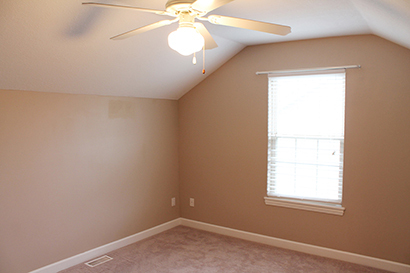 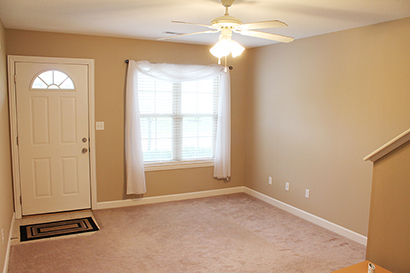 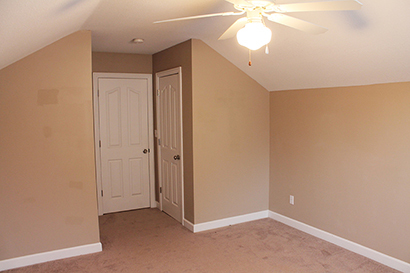 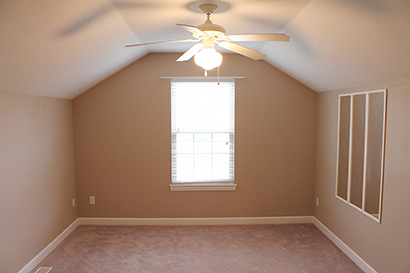 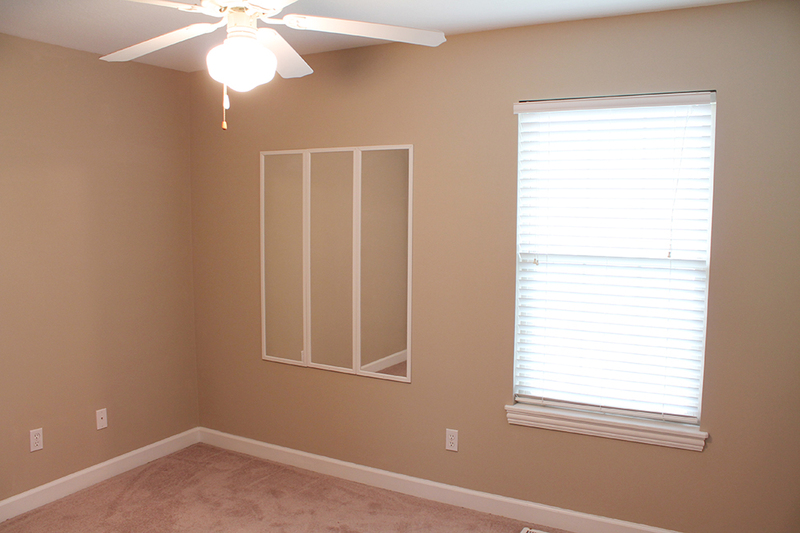 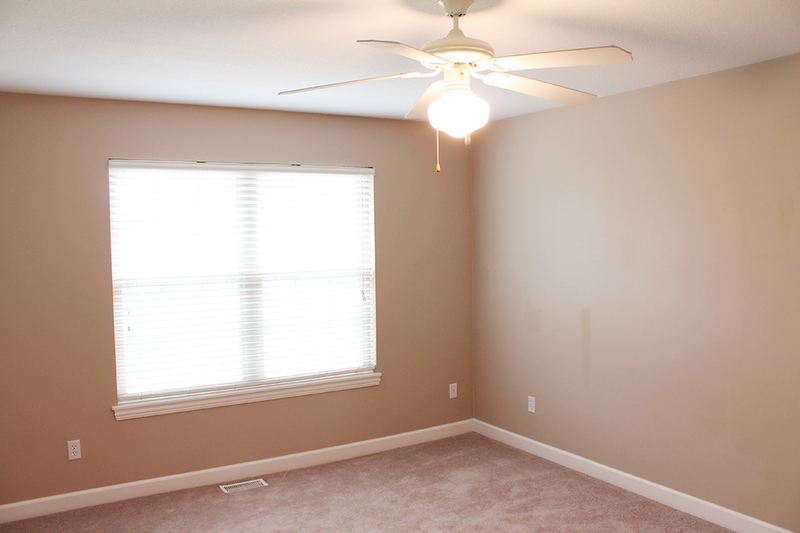 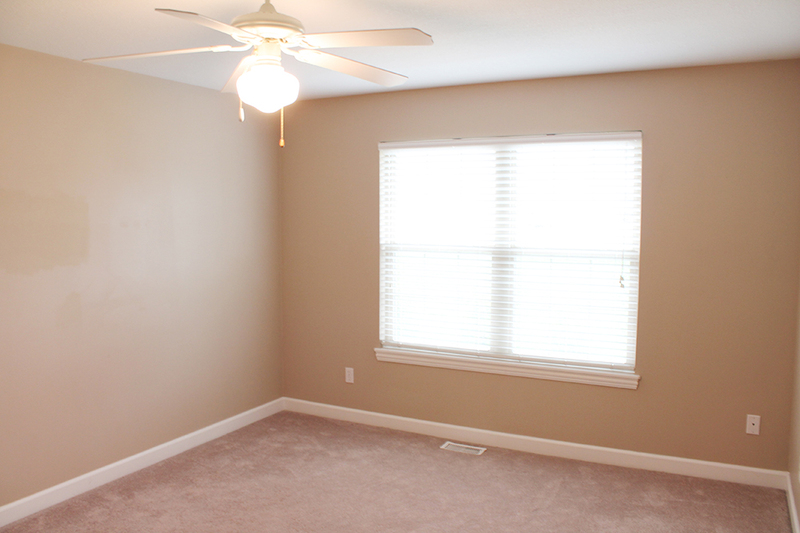 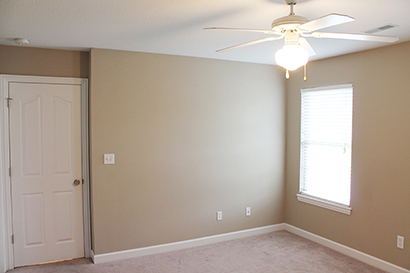 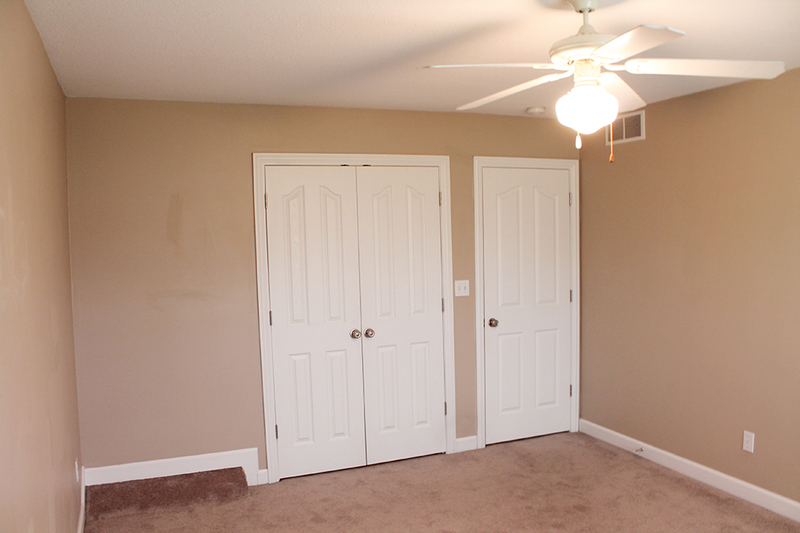 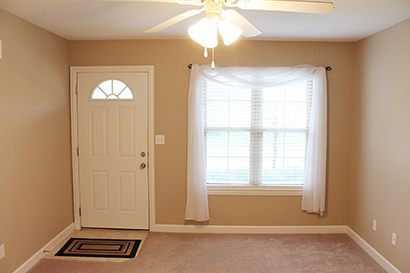 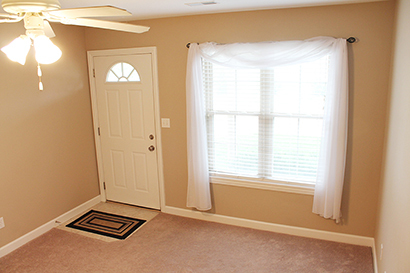 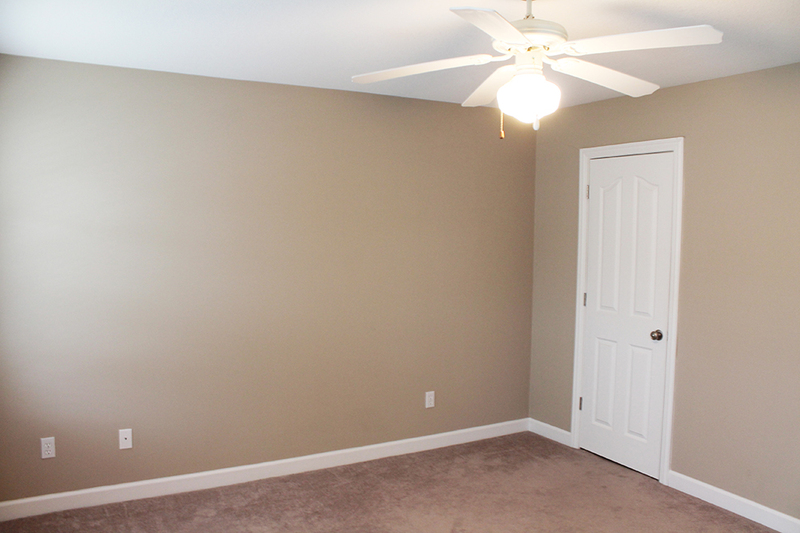 The largest of the bedrooms in 12 x 16, and would work great as a upper level living room. 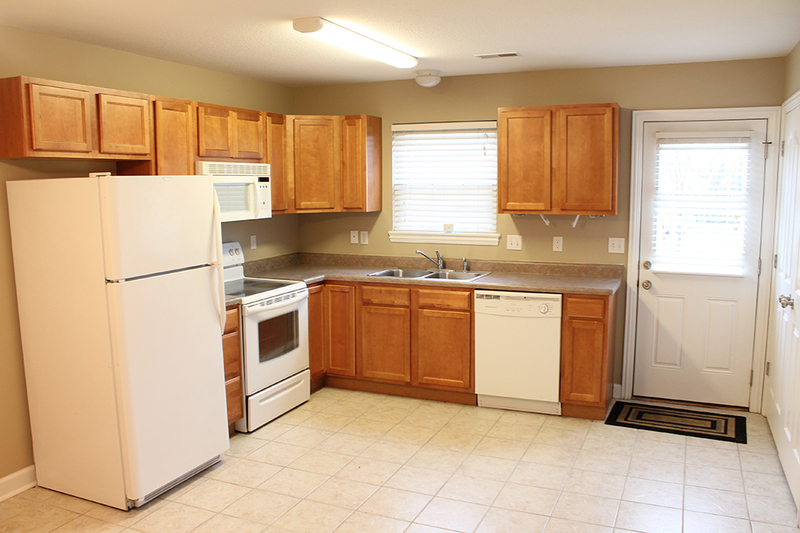 Please send me more information about 1306 Brown School Road.